Rs 85,429 crore annual budget presented in Jharkhand Assembly. 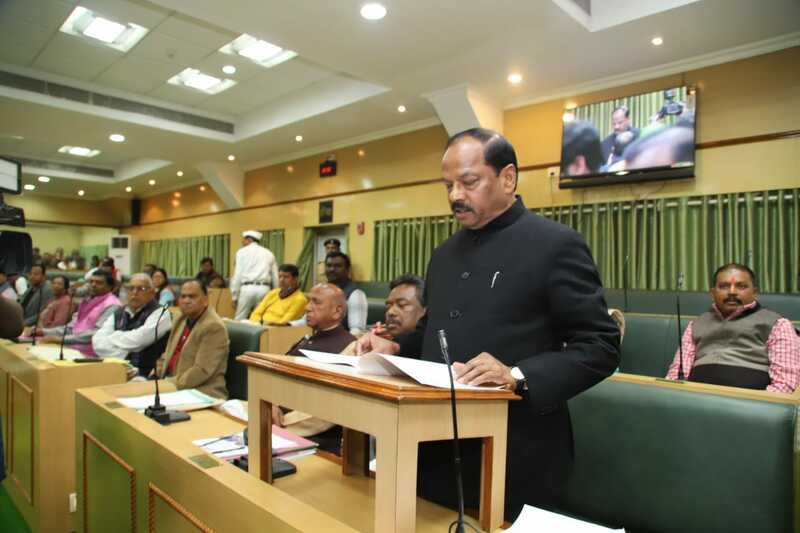 Jharkhand CM Raghubar Das has submitted Rs 85,429 crore annual budget(2019-20) of the state on the floor of the Assembly. Three prominent features of the budget are one Rs 6182.44 crore Child Budget and two,setup dairy plants in Deoghar and Sahebgunj.